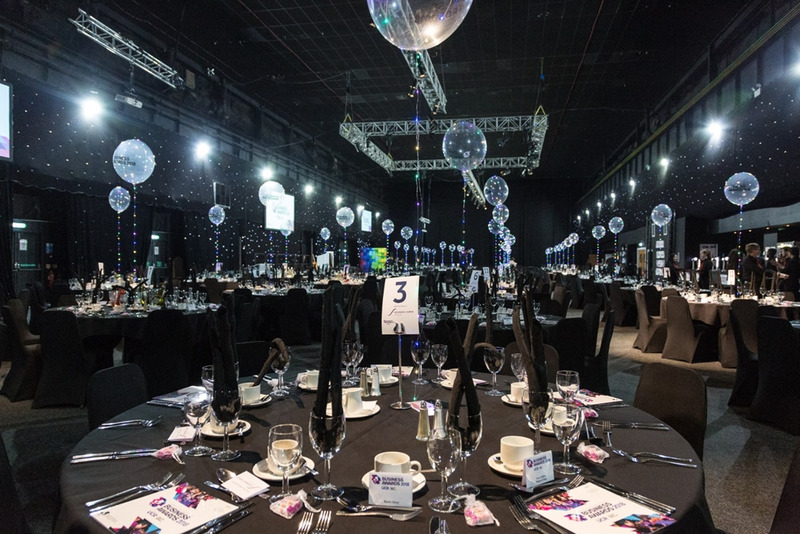 Magna offers 4000 m² of dedicated event space, perfectly located in the heart of the UK close to both Sheffield and Rotherham, with FREE PARKING and only minutes from M1 Junction 34 Meadowhall. Perfect for big and small events alike and experienced in meetings, conferences, dinners, awards, concerts, exhibitions and trade shows. 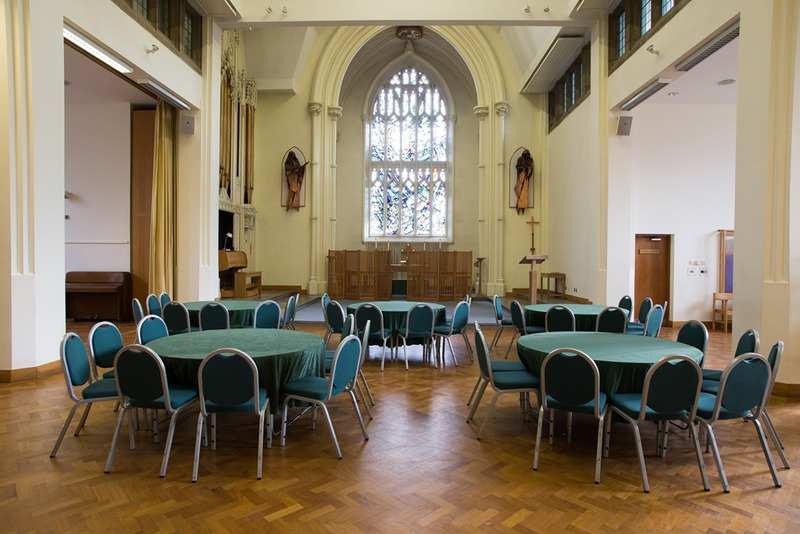 St Mary’s Conference Centre is a hidden gem located in a unique, Victorian church in Sheffield city centre. It offers 9 meeting rooms with outstanding architectural features, delicious in house catering, full equipment hire, and an experienced events team. 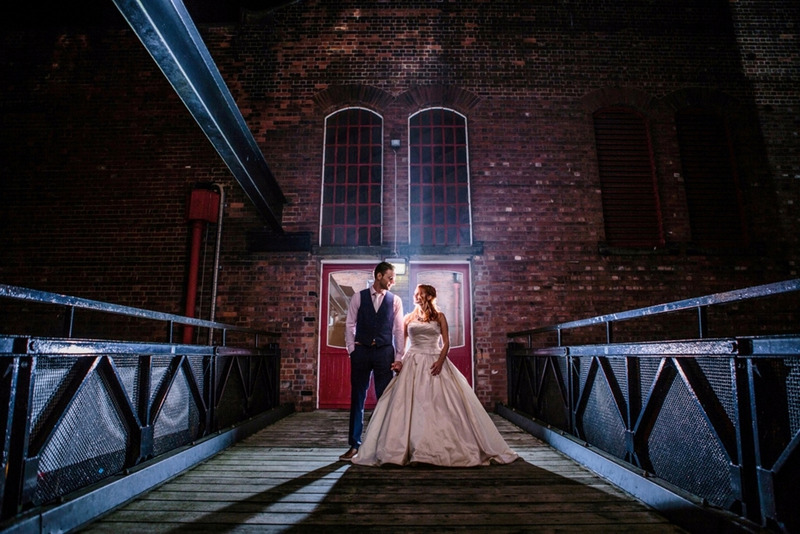 Set on a historic island on the River Don close to the City Centre, Kelham Island Museum offers an informal and atmospheric setting for business and social occasions including evening visits and receptions, meetings and corporate hospitality with a distinct 'Sheffield' flavour. 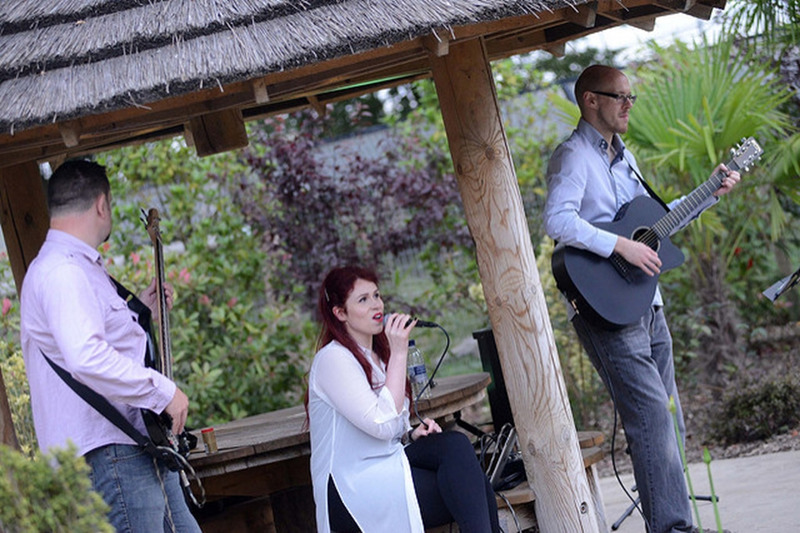 Take your conference into the wild! Yorkshire Wildlife Park offers a completely unique conference space catering for 12 to 140 delegates. Where else can you host a meeting with panoramic views across to the African Plains and then break for a stroll to see a Polar Bear? The picturesque location means you’re never too far away from a totally wild experience. Your event. Your space to create. 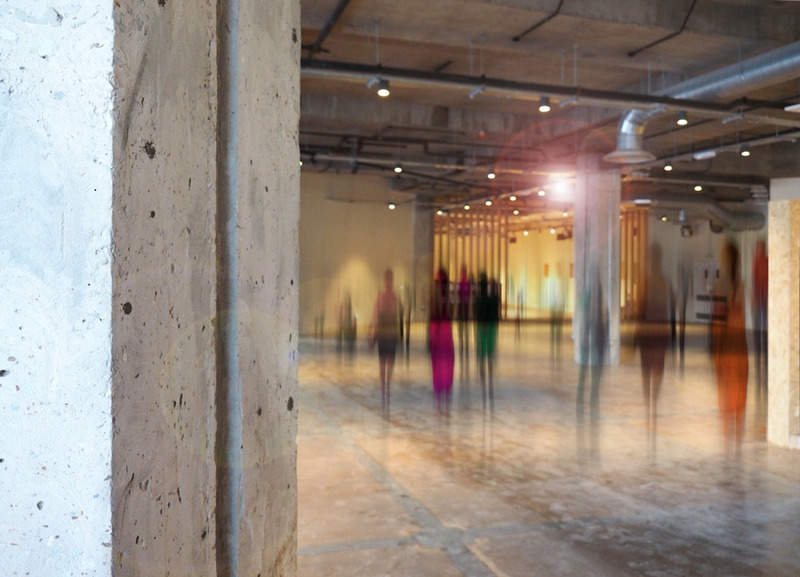 With lofty, concrete ceilings and exposed pipework, our expansive, urban event spaces are intentionally designed to provide you with a unique blank canvas that will wow guests as soon as they walk through the door. Forum Kitchen + Bar offers an alternative and unique space for your event. 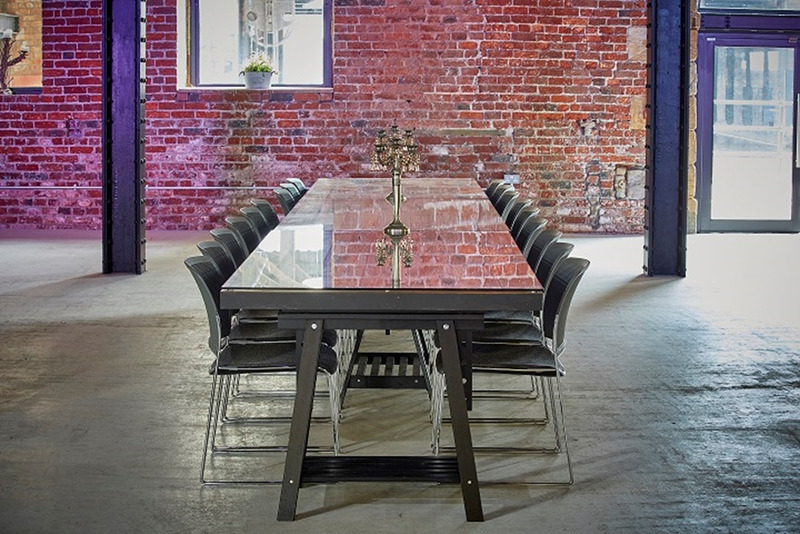 Situated in the heart of Sheffield's alternative quarter, The Forum can accommodate every type of event from intimate meetings to electric social celebrations. There is also the opportunity to hold your event in our brewery just out the back of the bar. The Devonshire is stylish all day eatery with quirky features and a cosy intimate atmosphere. It is a Sheffield institution perfect for hosting clients drinks or private meetings with sections available to hire privately. 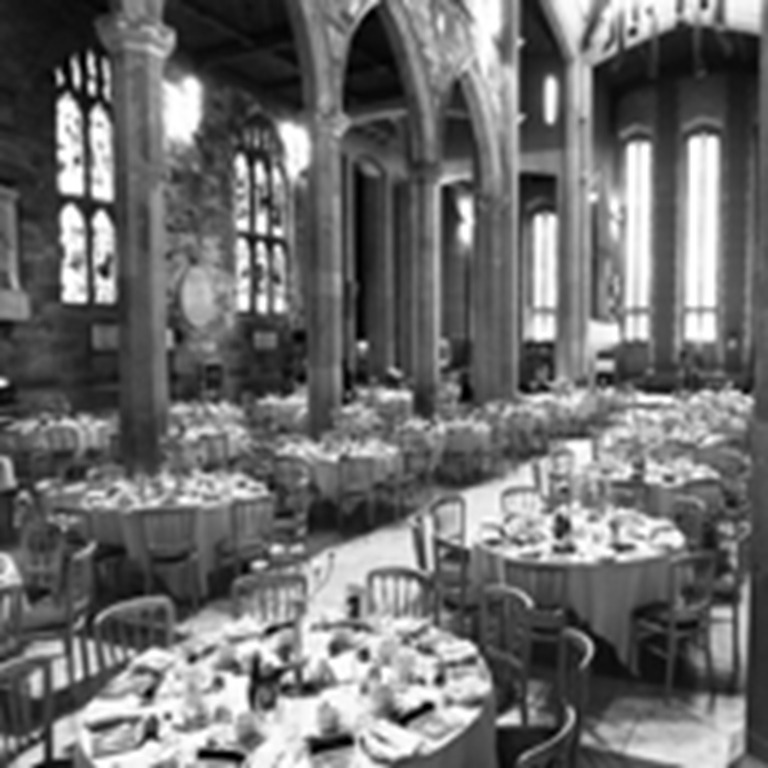 In the heart of the city, Sheffield Cathedral is an ideal venue for business meetings, wedding receptions, corporate entertainment, Christmas parties and evening or weekend functions, and is one of the city's great architectural and historical landmarks. 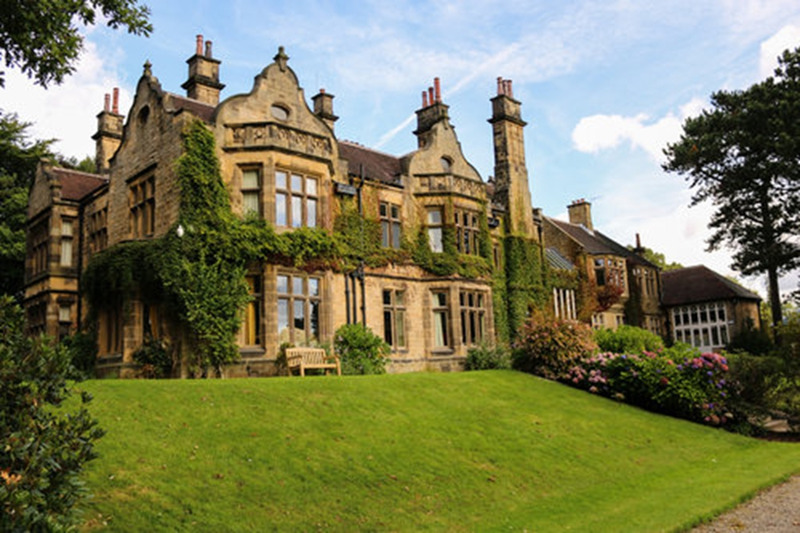 Set in beautiful gardens to the south of Sheffield, Clifford House is a unique venue for any event. Previously a family home, this Victorian building has been fully renovated. Clifford House is owned and managed by St Luke's, Sheffield's hospice, and all profits go towards funding our care. 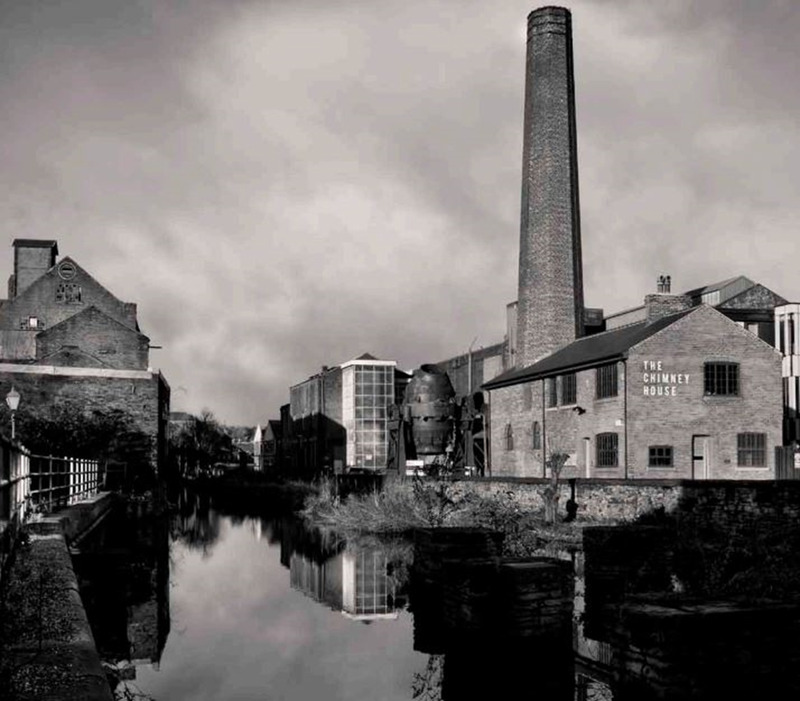 Situated in the City Centre on Sheffield's Canal this Unique Grade II listed Victorian Warehouse has been beautifully restored into a multi-functional event space and includes its very own designed and commissioned wide beam barge. 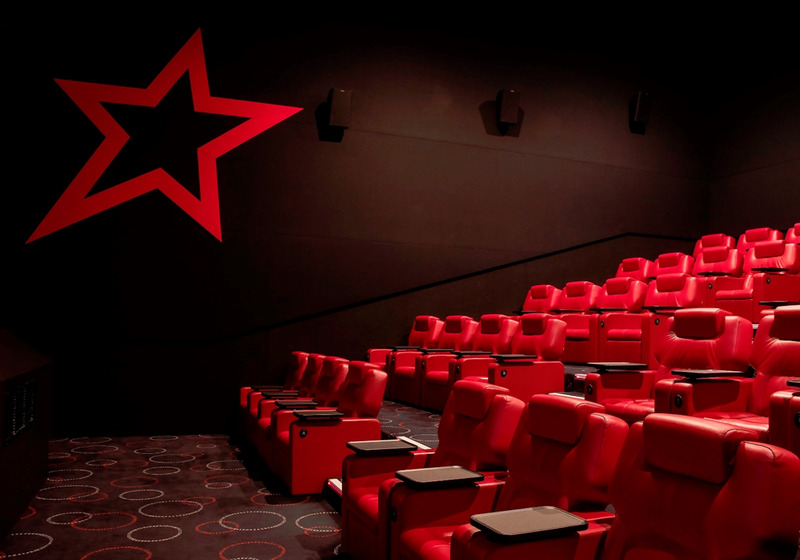 Cineworld Sheffield, not only a cinema but the perfect venue for your conference. Located within Meadow Hall Retail Park the cinema is easily located from M1 Junction 34 and has ample parking on site. 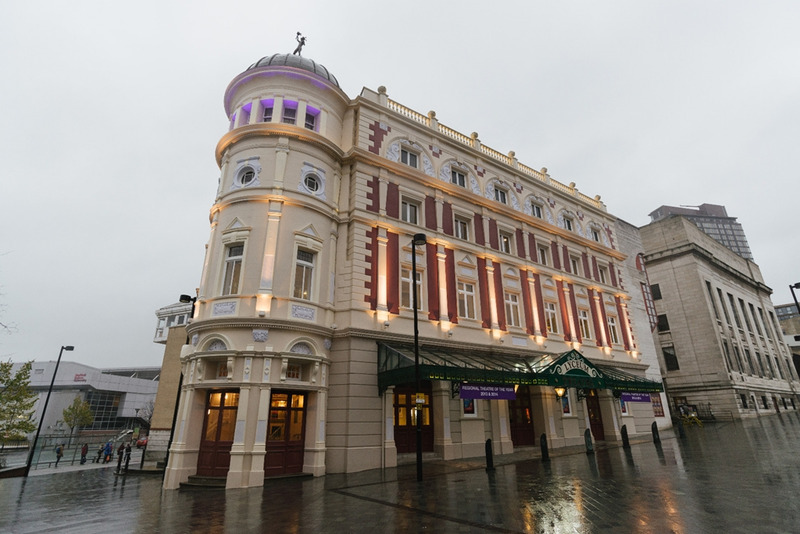 The cinema is the largest within the UK, with 20 screens on site ranging from 40 to 530, all with state of the screens and luxurious stadium seating. 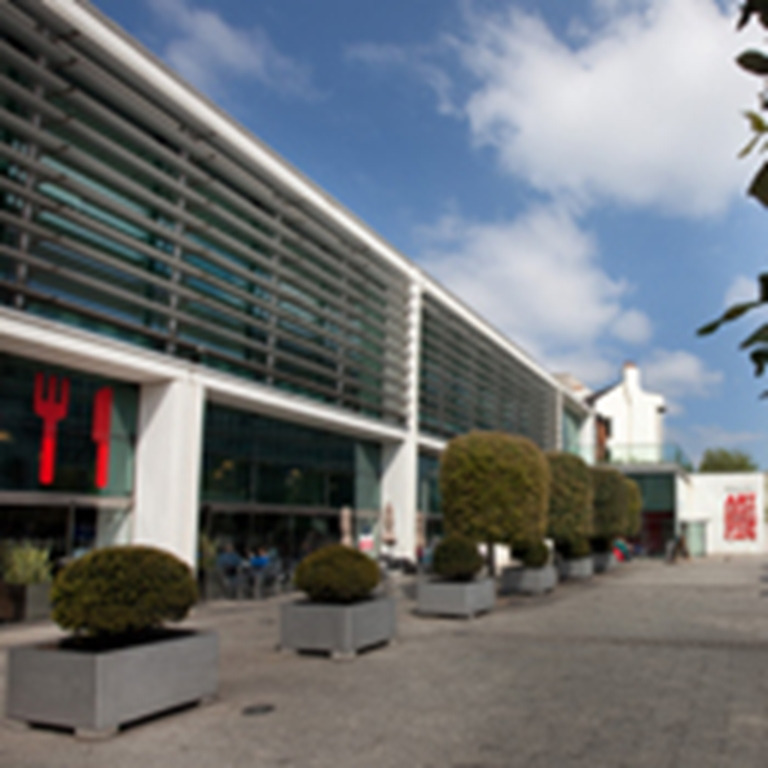 If you are looking for a unique, stylish venue with a difference for your next Board meeting or client reception then come and tour round our galleries to see what we have to offer.Within the elegant Millennium Galleries there is a superb space for entertaining - the Long Gallery, which is available to host events day and night. 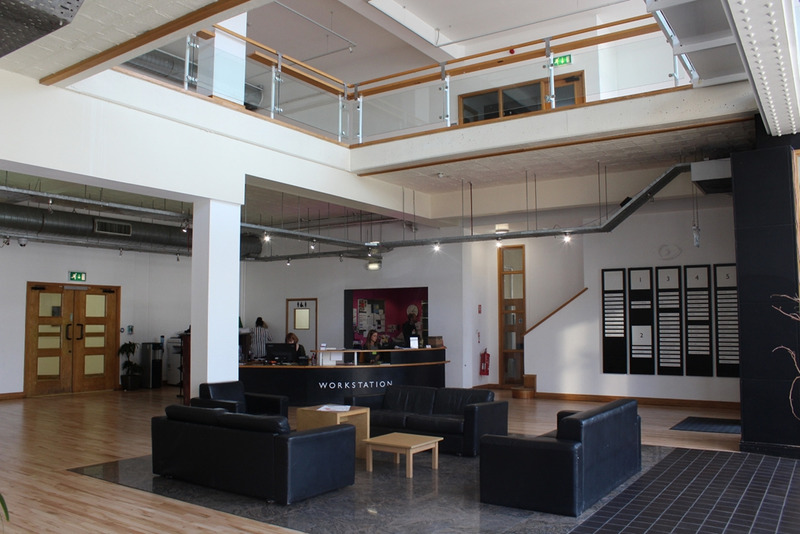 The Mowbray is a state of the art, inspirational space for business housed in a former steel merchants building originally built in 1889. Open daily as a conference and meeting space for daily meetings, away days, conferences, training sessions, photoshoots as well as private and corporate dining. 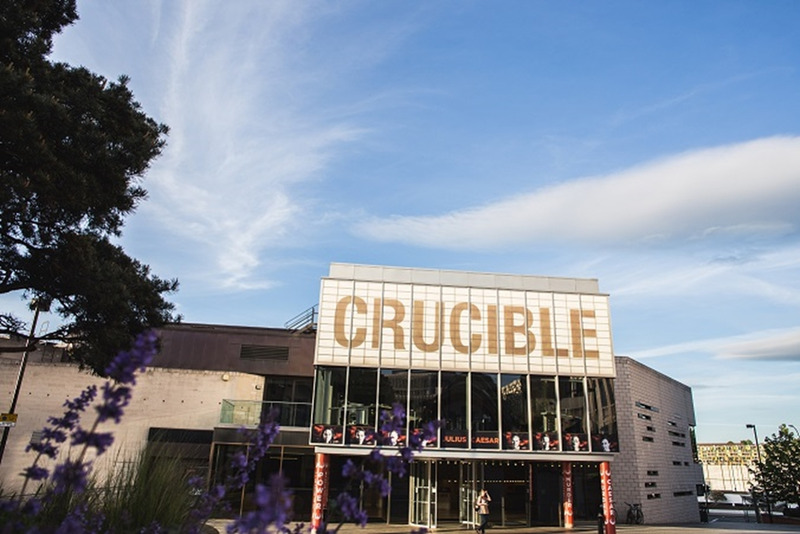 Sheffield Theatres comprise of; The Crucible, Studio, and Lyceum Theatres form a complex situated on the same site in the centre of Sheffield and are available for hire and are perfect venues for conferences, seminars, private parties and wedding receptions. 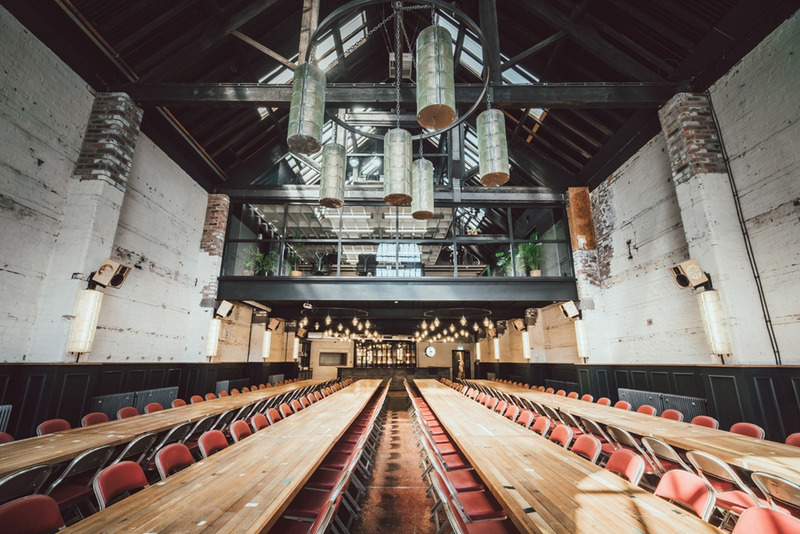 If you are looking for venue hire in Sheffield, The Chimney House is a stylish and innovative meeting venue for up to 70 guests for meetings, training, away days and events in the city centre of Sheffield. Whopping Great Screens with pin-sharp high definition projection in auditoria which have tiered, comfortable seating. Hosting important festivals, birthday parties, video conferences, all sorts Delicious food for your important guests A venue with a lovely atmosphere, next to the train station // Convenient and flexible - fabulous!